Are you hungry for delicious pasta, stone-baked pizza, salads or Italian sandwiches? 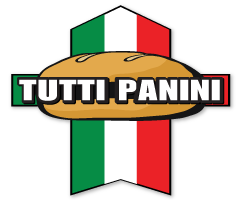 At Tutti Panini, we serve home-cooked Italian recipes that are prepared fresh daily. Our menu offers something for the whole family to enjoy. Our restaurant’s unique atmosphere makes it a great destination for Italian lunch and dinner in the York Region. We also offer a catering menu that can feed up to 40 people. Enjoy your next party instead of worrying about the food for your guests. Our catering menu includes some of our customer favorites! For outdoor festivals and events, our food truck offers the same menu as our restaurant. Add some Italian flavour to your next gathering. Over the last four years, we have been serving happy customers with high quality Italian food and we’ve also been featured on Eat Here, York Region and Rogers Daytime Television. Let us know if you need our catering services for your next party or want our food truck to make an appearance at a local festival or event. 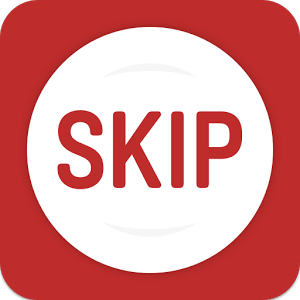 We now offer delivery and online ordering through SkipTheDishes.